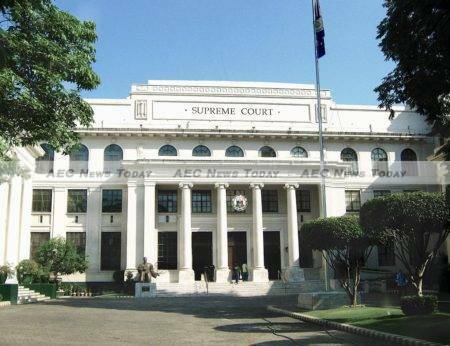 The US and the Philippines are to discuss ways of strengthening bilateral military ties after the Supreme Court upheld the Enhanced Defence Cooperation Agreement (EDCA) in a January ruling. 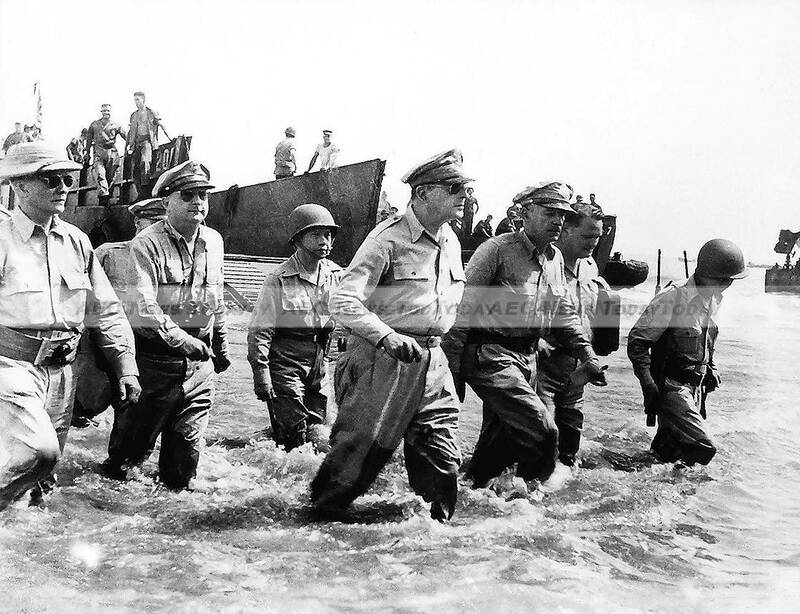 The long-awaited executive agreement allows the US to use existing Philippines military bases, but not to establish its own, in what could be interpreted as an important reaffirmation of the sovereignty of the Philippines – a US colony from 1898 to 1946. Under the terms of the EDCA, the US will be granted access to five military airfields, two naval bases and one training camp in order to assist the Philippines in resisting armed maritime attack and responding to humanitarian emergencies. The Philippines military bases include Basa Air Base in Pampanga; Clark Air Base in Pampanga; Lumbia Airfield in Cagayan De Oro; Fort Magsaysay in Nueva Ecija; Antonio Bautista Air Base in Puerto Princesa, Palawan, and a naval base also on Palawan. The latter, a southwestern island, faces the South China Sea – the focus of ongoing territorial disputes with China. But plans to use two other Philippines military bases in Cebu as hubs for US forces may have to be postponed. The docking port at the Naval Base Rafael Ramos in Barangay Canjulao, Lapu-Lapu City, is too small for US Navy vessels. The port could not even accommodate BRP Gregorio del Pilar, a frigate, which had to dock at the Cebu International Port when it visited last year. The Mactan Benito Ebuen Air Base, also in Lapu-Lapu City, can host US Air Force planes, however. A source at the Philippine Air Force’s 2nd Division told the Inquirer that the current runway and hangar can accommodate aircraft as big as the US Boeing C-17 and military C-130 planes. The EDCA, a ten-page document containing a preamble and 12 articles, has repeatedly been described by government spokesmen as a framework agreement bolstering the 1951 Mutual Defence Treaty (MDT). The Preamble outlines the obligations of both countries, under the Charter of the United Nations and the MDT, to settle international disputes by peaceful means, not to endanger international peace and security, and to refrain from the threat or use of force ‘in any manner inconsistent with the purposes of the United Nations’. Yet despite being drafted in response to China’s internationally disputed claims in the South China Sea, the EDCA doesn’t cover that specific dispute. But the agreement is not without its detractors, at least in the Philippines. Bagong Alyansang Makabayan Secretary Renato Reyes has voiced concern that control of the bases to which the US is allowed access will fall to the United States, in effect creating the very ‘new US bases’ the agreement was supposed to prevent. 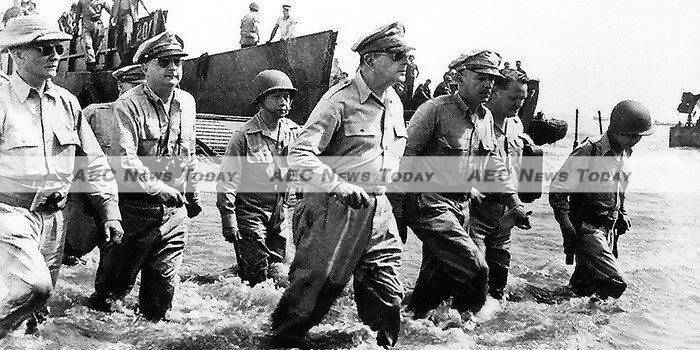 Noting the unprecedented increase in the amount of Philippines territory falling under US military control, Secretary Renato Reyes described the EDCA as being “worse than the 1947 Military Bases Agreement“.